KMEC manufactures a wide range of elevated silos such as grain elevator silos in various capacities from 4 to 1450 tonnes. Designed by experienced engineers, our elevated silos are praised for high strength, durability and good sealing effect. 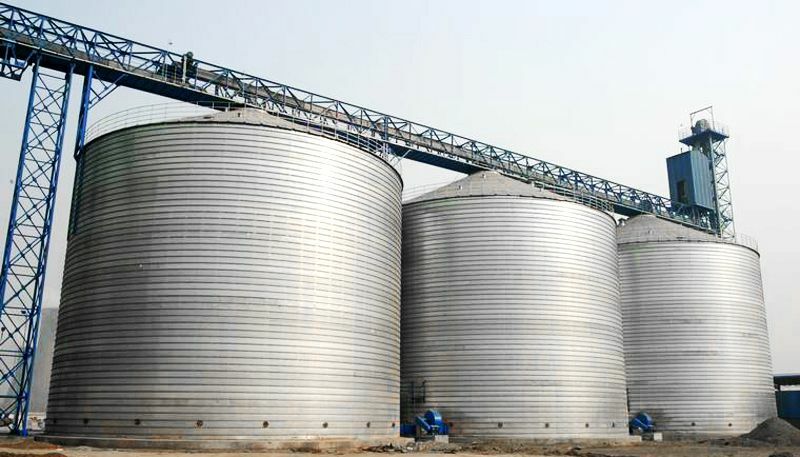 Elevated silos can be applied for both small grain storage and large commercial operations. Suitable for feed, bean, corn, rice, wheat, cement storage and grain-processing. It can also be used as warehouse, especially for grain storage. Pest Eradication, no chemical residues, no risk of insect resistance. Clean design, no internal stiffeners.